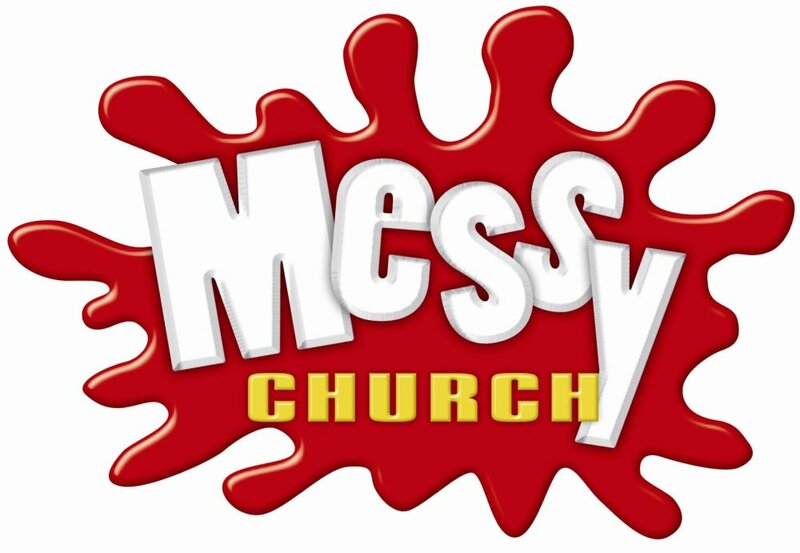 We're currently doing a Messy Church survey to find out what type of activities and when most appeals to people for this fun, family-friendly service. We'd love to know your opinions. Download the survey here.